Atibal ups the ante in the scope market, announcing its new Atibal X 1-10x30mm First Focal Plane Scope priced under $1,000. The Atibal X 1-10x30mm FFP scope features a daylight bright illuminated first focal plane MIL reticle with locking turrets. The scope offers 1/10 MIL per click adjustments and positive adjustment feedback in addition to an elongated low-profile magnification finger tab for users to make easy adjustments. Boasting fully multi-coated lenses, the scope delivers high definition ED glass with 10X magnification capabilities. 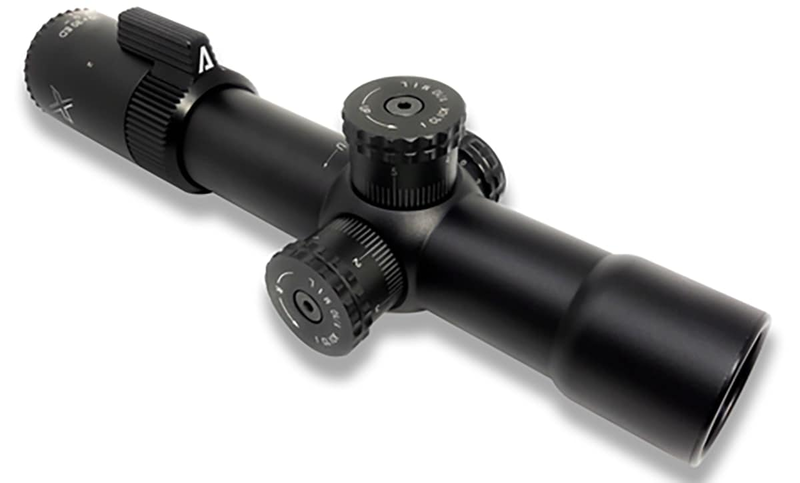 The Atibal X 1-10x30mm FFP scope is waterproof, shock proof and fog-proof, backed with a lifetime warranty. 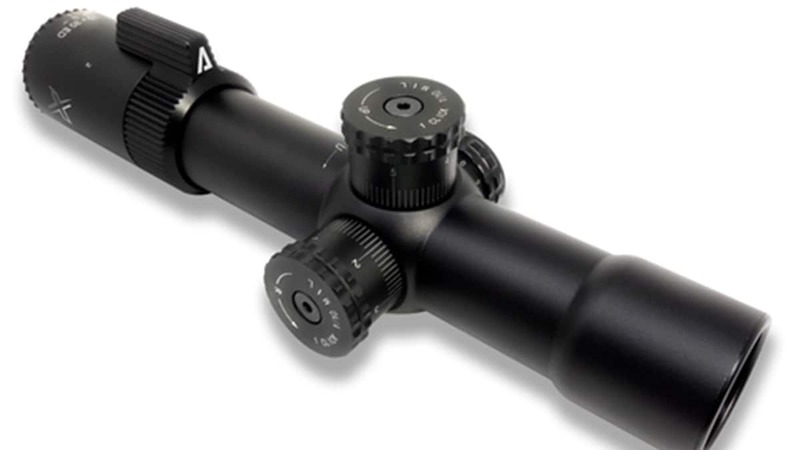 The scope is available now through Atibal with a price tag of $799. Currently, the company is offering a free 35mm Single Lever BOBRO Engineering mount with the purchase of the Atibal X.